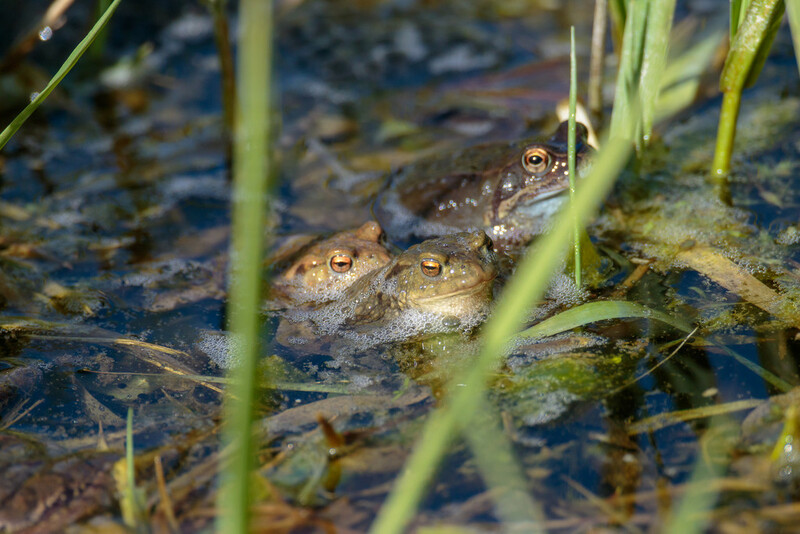 I know I said no more frogs.... but I felt safe shooting from this vantage point! I think the frog should have given the toads a little privacy personally! Haha! Well captured and perfect title.